Volkswagen's Spanish unit is counting on new variants of the Leon to boost sales in Europe. 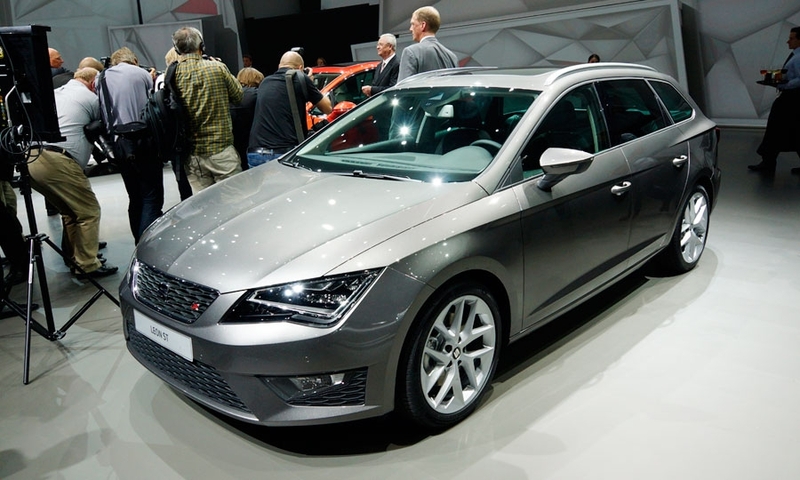 The five-door and the three-door Leon variants are already on sale. 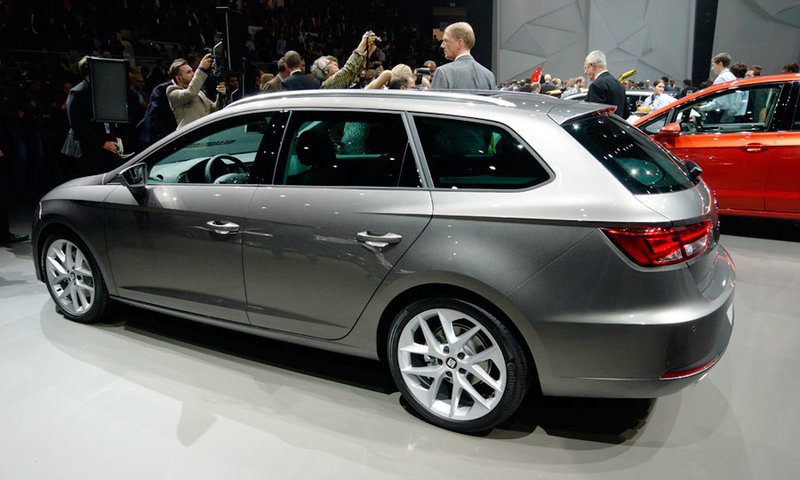 The previous-generation Leon had just one five-door hatchback version. 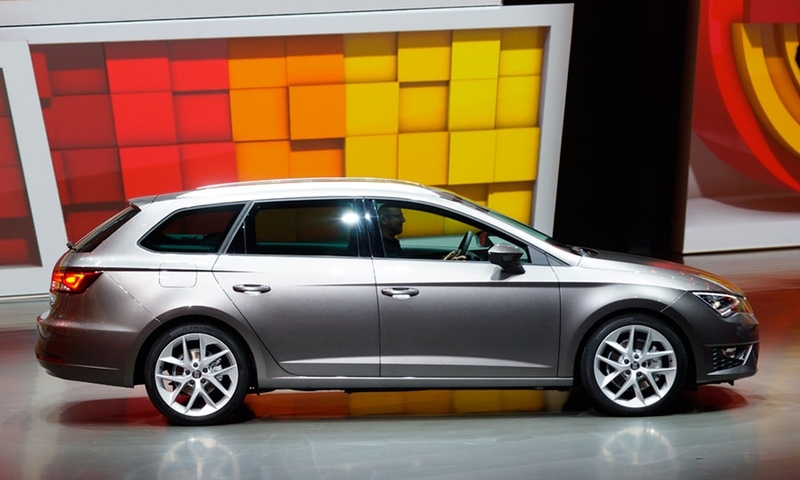 The wagon will go on sale in November badged as the Leon ST (Sport Tourer). Seat CEO Juergen Stackmann told German magazine AutomobilProduktion that sales of the wagon are expected to account for 40 percent to 50 percent of the car line's future volume.